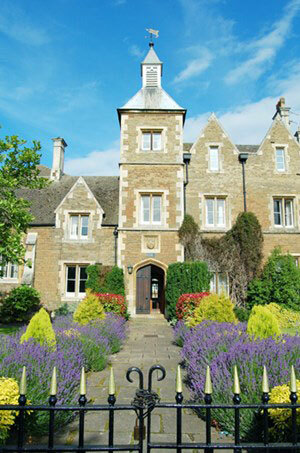 Oakham School is an independent day and boarding school in Rutland. The school opened in 1584 as a school for boys, but became fully coeducational in 1971, being the first boys' independent secondary school in the country to do so. Apart from being an academically-successful school, Oakham also offers a strong sports programme for its students. Oakham has a Selective policy. Information about their entry criteria can be found on their website. Oakham does not offer the MYP but may offer similar courses. You can visit the Oakham School website here.